Data science within a large enterprise requires a new way of thinking about and solving problems. Yes, there are many tools available for specific data analysis, but the larger challenge is that effective data science is often a collaborative effort, with the objective of providing for data-­enabled decision making at scale. The larger challenges are typically around people, purpose and process, including scaling the workflows necessary to achieve effective data science outcomes across an enterprise. What is programmability of the process at the boundary of data, computing and analytical systems? How can we keep the process accountable, useful and, to a large extent, automatable? How can we achieve the best performance through the process? How can we report through the process? Ilkay Altintas is the Director for the Center of Excellence in Workflows for Data Science at the San Diego Supercomputer Center (SDSC), UCSD. Since joining SDSC in 2001, she has worked on different aspects of scientific workflows as a principal investigator and in other leadership roles across a wide range of cross-disciplinary NSF, DOE, NIH and Moore Foundation projects. She is a co-initiator of and an active contributor to the open-source Kepler Scientific Workflow System, and the co-author of publications related to eScience at the intersection of scientific workflows, provenance, distributed computing, bioinformatics, observatory systems, conceptual data querying, and software modeling. 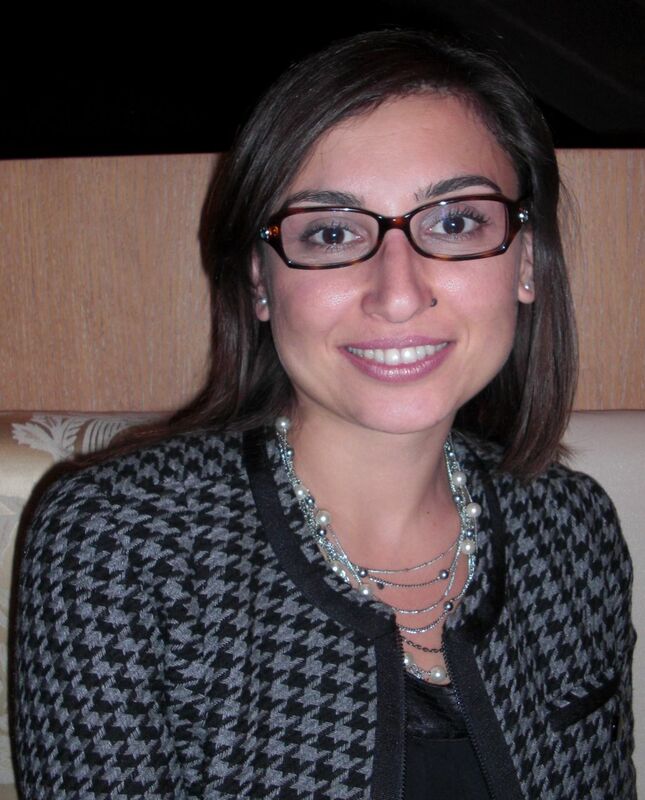 Ilkay Altintas received her Ph.D. degree from the University of Amsterdam in the Netherlands with an emphasis on provenance of workflow-driven collaborative science and she is currently an assistant research scientist at UCSD.